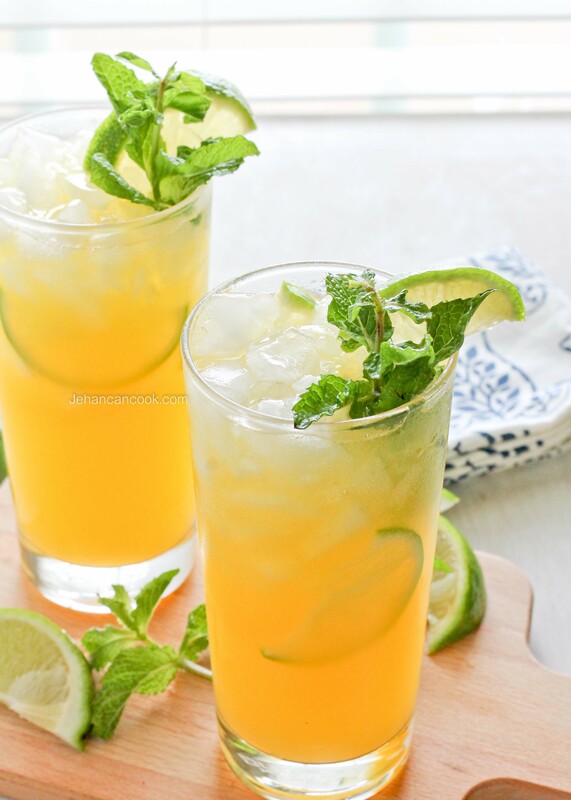 A refreshing punch made with tropical fruit juices. I call this punch Taste of Tropic punch since it’s made with a bit of tropical fruit juices. I accidentally stumbled on this particular recipe as I was just mixing together what I had in my fridge and it was so good that I had to share. I’ve made this punch a few times since and I’ve used different brands pineapple sodas; I’ve found that the D&G brand is the best as it is the sweetest. If you cannot find that brand you may have to reduce the amount of lime juice. I didn’t because a bit of sour doesn’t bother me. D&G pineapple soda can easily be found in the supermarket in the international section. 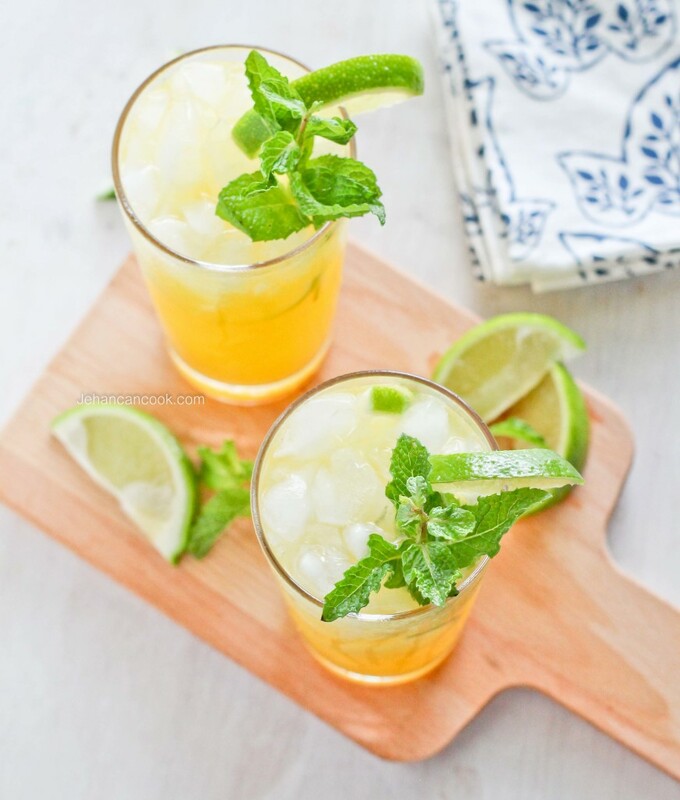 This is a very refreshing summer drink and would be a great party punch! Add a bit of white rum to make it an adult beverage! Place all ingredients in a large pitcher and mix to combine. Chill before serving over ice. Simple enough to make and sounds delicious. These look beyond refreshing wow!